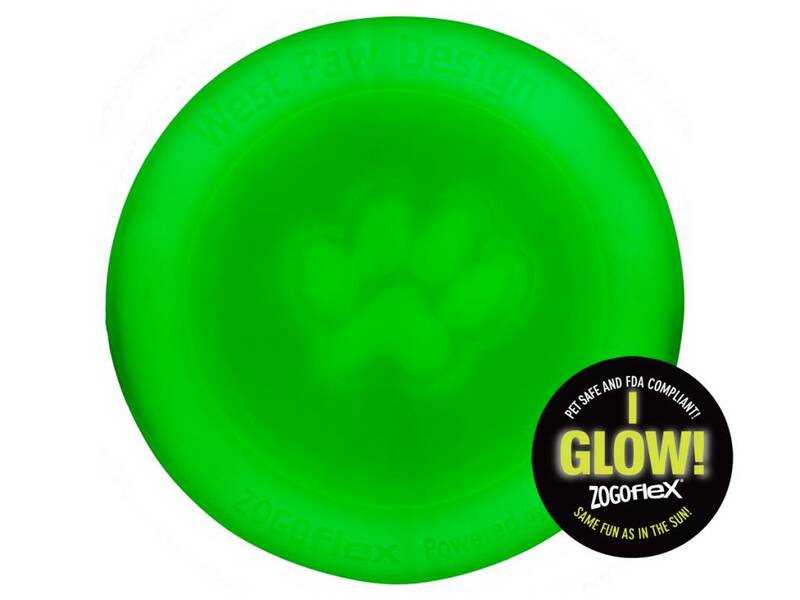 Take a dog frisbee, kick it up a few notches, and you’ve got the Zisc®. Ziscs are easy on canine jaws, but don’t skimp on durability. 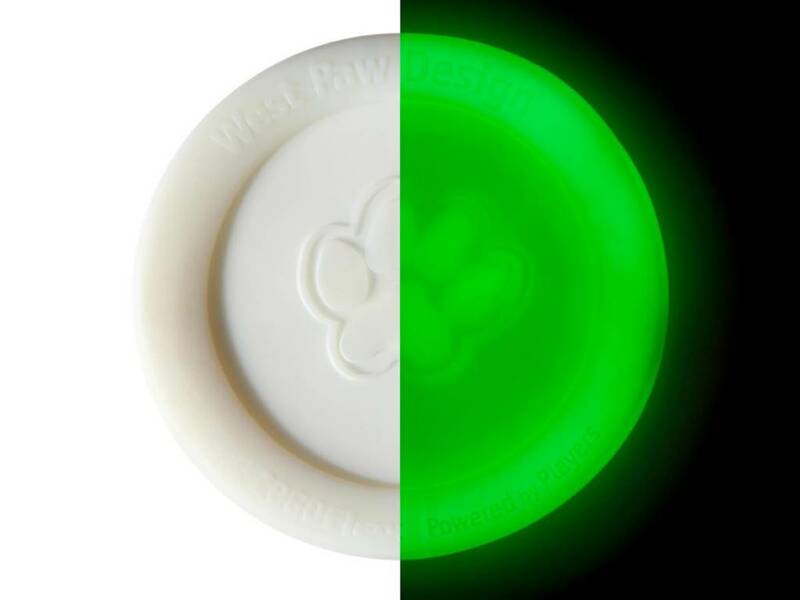 These fast-flying discs bounce, float, and clean up in the dishwasher. Like all of our Zogoflex® dog toys, Zisc® is recyclable, Latex-free, BPA-and-Phthalate-Free, Made in the USA, Certified Safe and Guaranteed to Last.